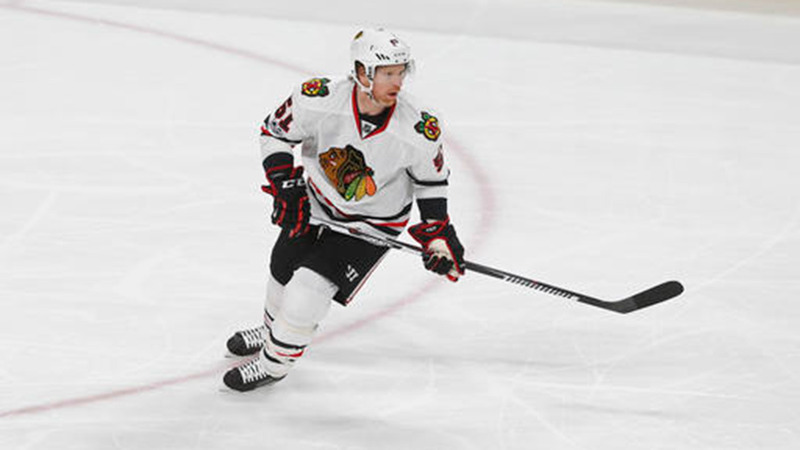 CHICAGO (WLS) -- Chicago Blackhawks defenseman Brian Campbell has announced his retirement after playing 17 seasons in the NHL, the Blackhawks announced Monday. The team said that Campbell will join the Blackhawks business operations department, which assists with marketing, community relations and youth hockey initiatives. The 38-year-old Campbell played 295 games over four seasons with the Blackhawks in two stints (2008-2011 and 2016-17), winning the 2010 Stanley Cup with the Blackhawks. Campbell provided the assist for Patrick Kane's Cup-clinching goal against the Philadelphia Flyers in 2010. After 17 seasons in the NHL, @bcampbell_51 has announced his retirement. "We are excited that Brian will continue to be a part of the organization," said Blackhawks President and CEO John McDonough. "After a brilliant career on the ice, Brian will remain an important part of our franchise." Campbell appeared in four NHL All Star Games and on January 22, 2017, he recorded his 500th career point.